Historically, hunting in falconry was a reliable way to bring food to the table. This is true in a few remote cultures of the present day. It can also be said of the modern falconer in the USA, but hunting with a raptor today often has a different purpose, that of developing the high levels of skill and knowledge needed to practice falconry. The type of hunting a falconer knows is both an art and a sport that brings an appreciation and understanding of the natural world and man’s place in it. 1) The hunting regulations that must be followed are many. Permits, licenses, training, and fees are required. Seasons are established during which hunting is legal, but outside of which, hunting is forbidden. 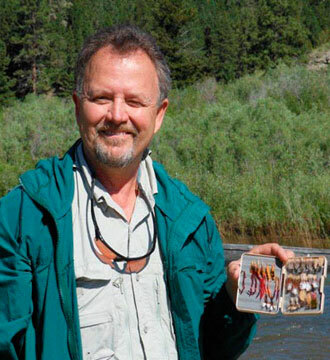 2) Friends and fellow hunters may join the hunting party to flush game and carry gear. 3) A dog is often a part of the hunting team, both in falconry and traditional hunting. 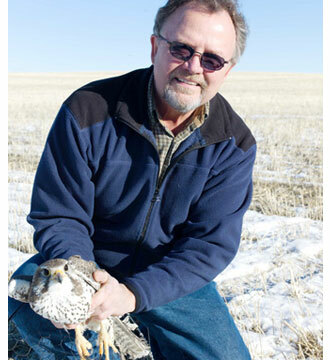 For novices learning the craft of falconry, the first step is hunting for a raptor itself. To understand the steps involved for and trapping a raptor in the wild, Western Sporting offers books, films, traps and related supplies. For answers to all your questions about falconry and hunting, we invite you to our website and the inventory you’ll find there. 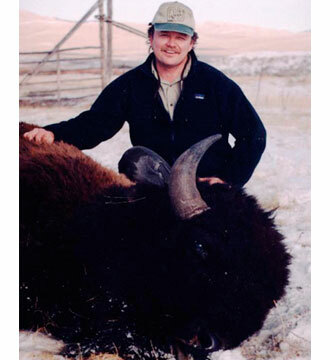 David Frank is the owner of Western Sporting. 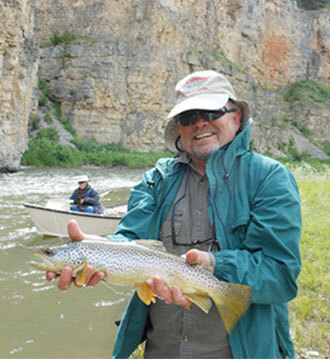 He lived and worked in the UK for eight years prior to his move to Wyoming. During that time he was Curator of Birds at Leeds Castle, Kent where he was responsible for developing a major breeding collection of exotic avian species. This facility, founded by his own private collection, from the very beginning experienced outstanding breeding success while remaining on view to hundreds of thousands of visitors each year. During this same period David acted as Events Manager for the Zoological Society of London at London Zoo, London & Whipsnade Wild Animal Park, Bedfordshire. He established the country's premier free-flight bird demonstration at Whipsnade, improved the sea lion & working elephant demonstrations, created the Meet The Animals program and advised on major capital development programs. At the London Zoo, he introduced the daily Animals In Action demonstration & developed a variety of other Animal Encounters during which the public had the opportunity to meet keepers & their charges. 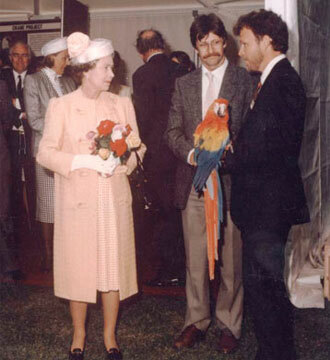 Prior to this time in the UK, David was Head Trainer / Supervisor of the Free Flight Bird Show presented at the San Diego Wild Animal Park. 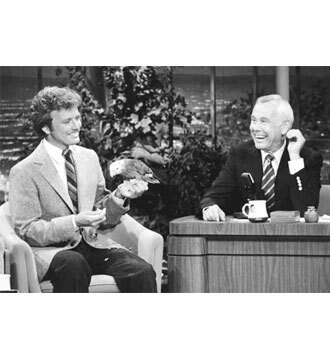 Accompanied by the trained birds, he appeared many times on Johnny Carson's Tonite Show and numerous other television programs worldwide, providing public relations opportunities for the San Diego Zoo / Wild Animal Park. David now lives in Wyoming, USA. 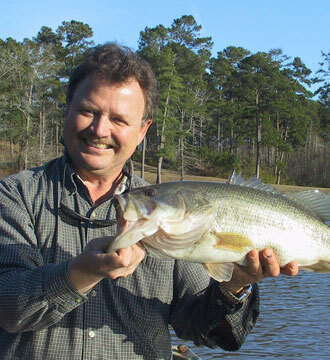 He enjoys flying longwings on upland game birds & waterfowl, wing shooting, fishing, and the other forms of hunting the area offers. Through Western Sporting, he enjoys supplying the literary, film, and equipment needs of falconers and other sportsmen, and he takes great pride in offering personal quick service, the best possible prices, and the best range of products. Western Sporting continually works to research and develop new products and to contribute quality publications to the world of falconry. Do you have antiquarian or out of print books you would like to sell? Please contact us! 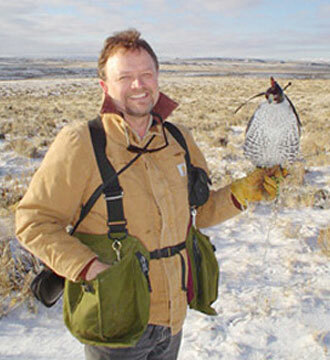 Western Sporting is a patron of the Archives of Falconry. 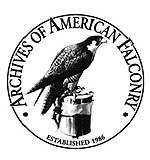 We strongly urge all falconers and raptor enthusiasts to support the Archives of Falconry.